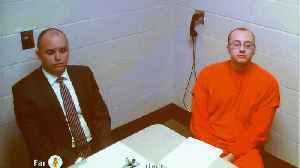 The Wisconsin man charged with kidnapping a 13-year-old girl and murdering her parents, sparking a three-months-long search that ended only after Jayme Closs escaped captivity, appeared in court on Wednesday. A judge set his arraignment date for March 27. 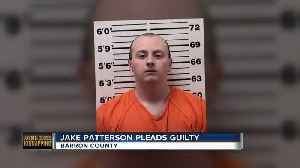 FILE PHOTO: Jake Patterson, 21, accused of kidnapping a 13-year-old girl after murdering her parents, appears via live video from jail, wearing an orange jumpsuit, during his first court appearance in.. 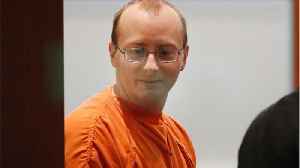 Attorneys for a Wisconsin man who admitted to abducting 13-year-old Jayme Closs and killing her parents say he wanted to plead guilty "from the day we met him." 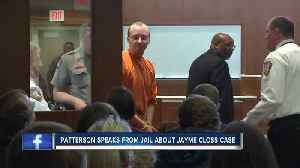 Jake Patterson pleaded guilty in court today to kidnapping Jayme Closs as well as killing her parents. A Wisconsin man accused of abducting a young girl after murdering her parents pleaded guilty in Barron, Wisconsin on Wednesday to murder and kidnapping charges. Gavino Garay reports. 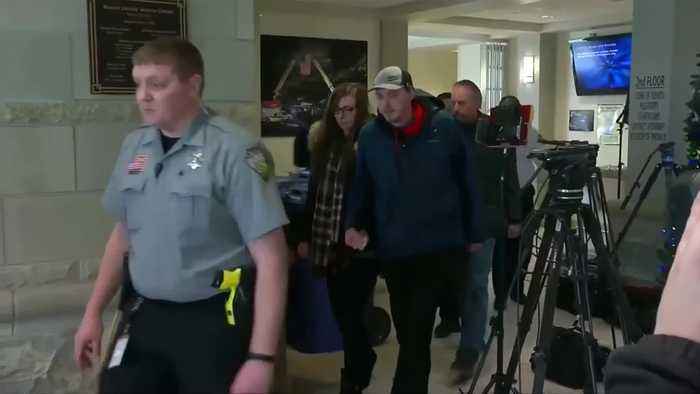 Jake Patterson told two television stations he plans to plead guilty to charges in connection with the kidnapping of 13-year-old Jayme Closs and the deaths of her parents, James and Denise. 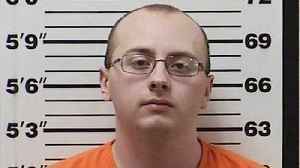 Jake Patterson is due in Barron County Court Wednesday to enter a plea in the murder of Jayme Closs' parents and kidnap of Jayme. 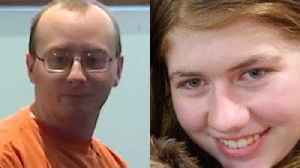 The man accused of kidnapping Jayme Closs says that they played board games and cooked together during the 13-year-old's 88 days in captivity. Suspected kidnapper Jake Patterson reportedly said he..